"Not the Blue Jackets of Old": Will Win Get Team on Track? 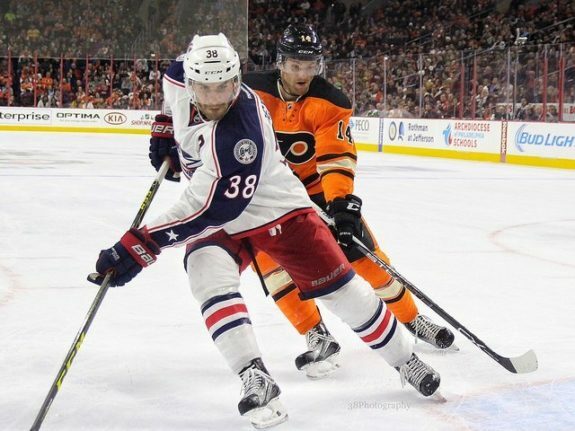 “Not the Blue Jackets of Old”: Will Win Get Team on Track? The past week or two have been rough on the Columbus Blue Jackets. Solidly in Stanley Cup Playoff contention – or so it seemed – their 0-4-1 slide took the team from the upper end of the pack to the bottom in the up-and-down Metropolitan Division, where the order shuffles every night. Foligno said he understands the fans’ frustration when their team goes through lulls in the season, especially in the second half. However, the Blue Jackets talked about how they could not dwell on the past or get down about their misfortunes. Instead, they needed to stay with it and believe the results would follow. 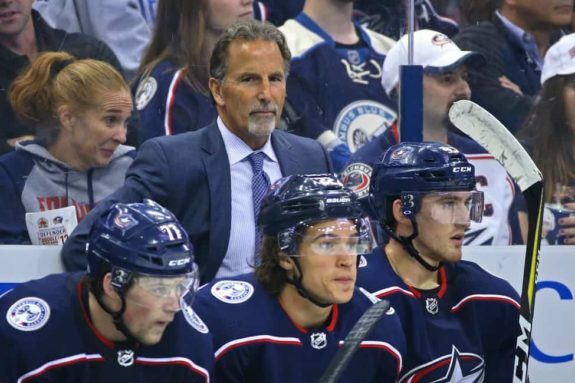 Like Foligno, Blue Jackets head coach John Tortorella also talked about how concerned he was about the young team’s mentality and how they would respond to playing good hockey while losses continued to pile up. Rookie forward Pierre-Luc Dubois is one of the players Tortorella was worried about. Dubois said he talked to veteran players in the room about what the team was going through, as well as his personal struggle to score, and they assured him his time would come if he stuck to what he has done well all season. #CBJ posted a season-high 50 shots on goal tonight. The club has posted 175 shots in the past four games. It's a new franchise record for shots over a 4-game period, surpassing the 172 shots recorded from Nov. 26-Dec. 3, 2016. Foligno agreed that depth will have an impact moving forward, especially on the team’s momentum and energy level. 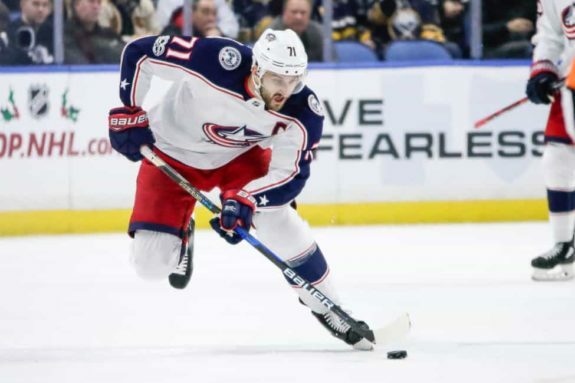 Forward Boone Jenner agreed that the team’s energy has led to success in the past – especially during last season’s win streak – and is something the team has to hold onto and bring every game from here on out. Do that, and the Blue Jackets will be in the playoffs. Then, they may look back on the 6-1 win over the New Jersey Devils on Feb. 10 as the turning point in their season.